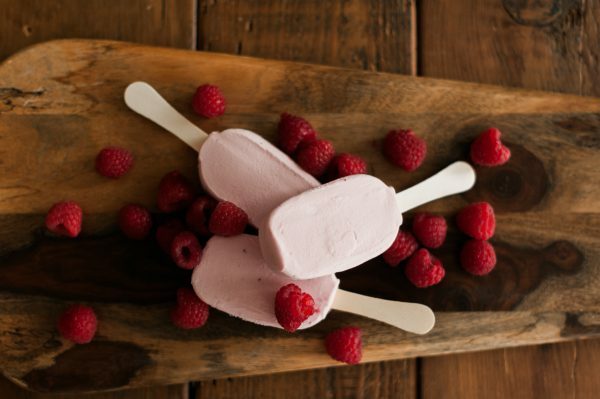 Summer is in full swing, and your kids need energy for their outdoor adventures. 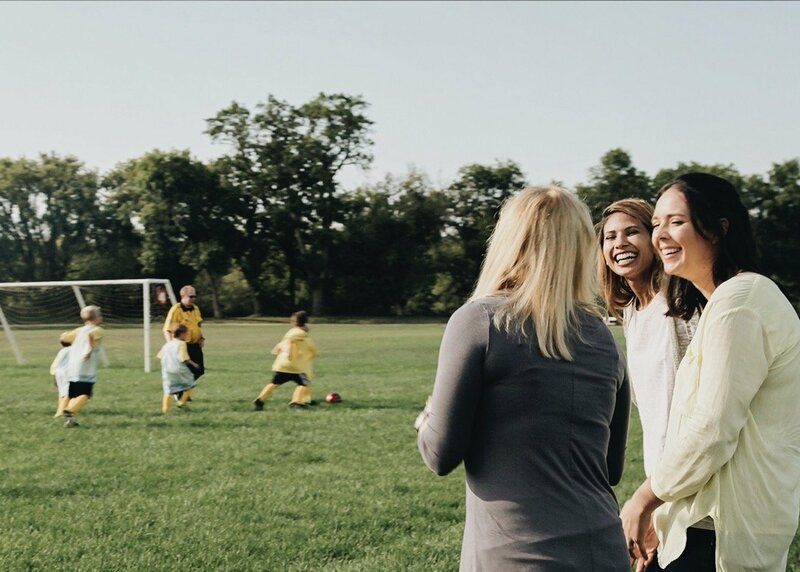 The warm days at the pool, on the soccer field and playing with friends in the neighborhood are some of the best places to make memories. Help them keep their bodies fueled with nutritional foods instead of chips and sugary treats. 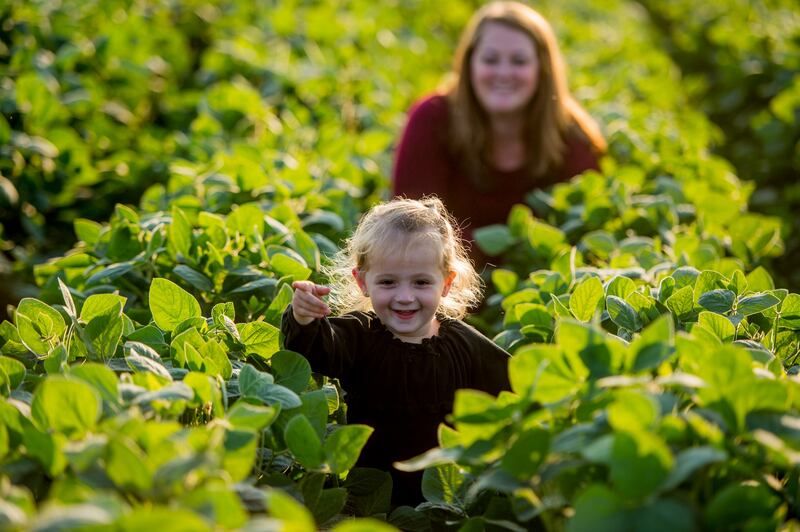 “Offering healthy snacks can be another way to teach your children good eating habits for life and add more nutrition to their diets,” explained Charlotte Rommereim, registered dietitian, nutritionist and farmer from Alcester, South Dakota. 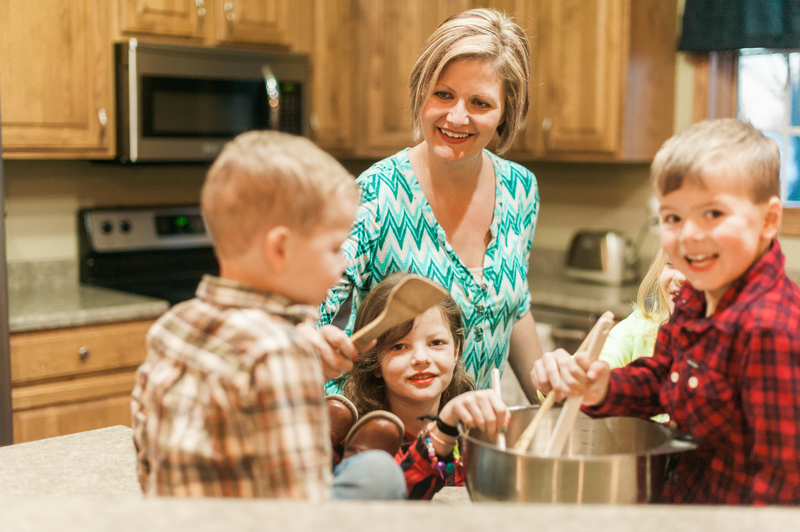 She encourages parents to think of all the food groups when it comes to planning snacks. In addition to fruits and vegetables, protein, dairy and whole grains are also important. Use veggies to your advantage. Fresh vegetables can serve as great portable snacks. Planning an afternoon trip to the park? Ditch the chips and pack carrot sticks, celery and peanut butter for dipping. Get creative with colors. Kids love to eat when their foods are fun. Fruits and vegetables are vibrant with natural colors, making them the perfect choice for exciting, nutritious and delicious creations. Cut them up and keep handy in the refrigerator for quick snacking or get crafty with a kabob stick or needle and thread to create fruit necklaces to take snacks on the go. Motivate to hydrate. With high temperatures and warm sun, hydration is key in the summer. Juices and sodas have a lot of sugar, but water can get boring. Satisfy your kids’ sweet tooth by infusing water with fresh fruit to add flavor that’s fun. Power them with protein. Protein is essential to encourage healthy growth and development. Cut up lean meats such as turkey and ham to top crackers and sandwiches. Turkey pepperoni, hard-boiled eggs and peanut butter are a few other quick grab options that pack a protein punch. Don’t forget dairy. Dairy is another way to get protein and essential nutrients as part of a balanced diet. To ramp up your dairy game, add milk to smoothies or pair Greek yogurt with fruit and granola to make a delicious breakfast. Cheese is a great on-the-go snack option since it can easily be served as sticks or cubes. Lactose intolerant? Soy milk is a great alternative that provides 8 grams of protein per serving. Be crafty with combinations. Let your kids in on the action by allowing them to create a special snack or trail mix that incorporates their favorite flavors. It’s a fun activity for everyone, and they will be excited to eat something they made themselves. You can control the nutrient content by choosing their options such as dried fruit, soy nuts, seeds and dark chocolate. Meet some of the local South Dakota farmers who grow food for your family. 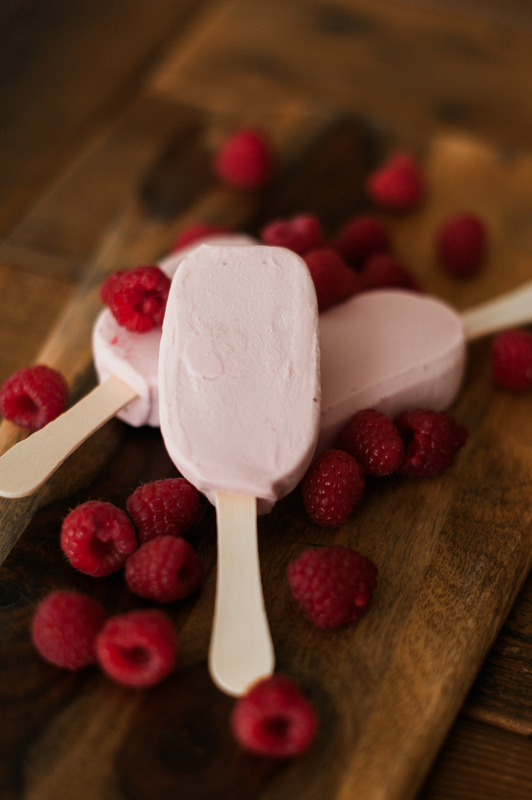 Then get creative with your kids by making these cool popsicles inspired by this recipe from nutritiontofit.com. Yogurt of choice Greek, regular, vanilla, plain, flavored, etc. Optional toppings granola, sliced almonds, mini chocolate chips, unsweetened shredded coconut, honey, etc. Add selected fruit pieces and selected toppings. Freeze for a few hours until solid. Enjoy! Note: They can be stored in a freezer-safe, air-tight container.